Due to variations in screen displays, finishes shown here may not match actual finishes exactly. These images are for color reference only. If you require an actual wood sample, please contact your representative or contact the factory. Special finish matches are also available. A finish sample is required and must be submitted to Trinity with the order. Note: Trinity will match finishes from DARRAN and Jasper Desk at no charge. All wood finishes are specially formulated with Safe-T-Guard antimicrobial additive to prevent the growth or expansion of mold, mildew, fungus, or bacteria on exposed wood surfaces. The finishes illustrated are on solid cherry or maple, which are generally the standard wood species used for Trinity Furniture models. Certain models may use a different wood species with different grain characteristics. Please review the product specifications of each furniture item to be certain of the wood type used and available finishes. These samples are a digital representation and are as accurate as technology will allow. Actual wood samples are available upon request. Wood color and grain characteristics will vary and exact matches are impossible. 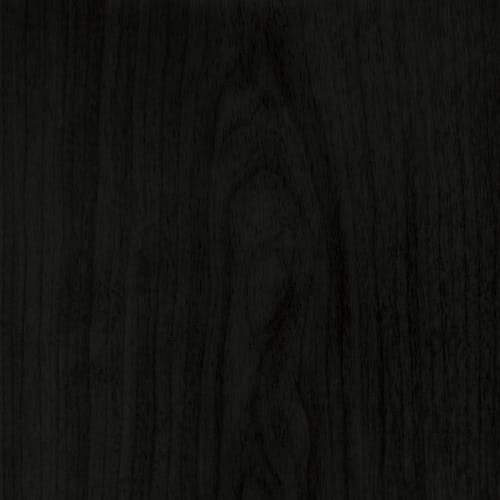 Laminate matches are available for all wood finishes. A laminate tabletop may be specified with a simulated wood grain and appearance to match any of these solid wood finishes. Additional laminates are available.